Mark Plunkett is a top producing Realtor with the Coldwell Banker Wheaton and Glen Ellyn office. Mark's philosophy is, ''Life is a journey that's homeward bound.'' It is not only about buying and selling of properties but it's about your family, your goals, and your lifestyle. Mark works with families and individuals in the Wheaton, Glen Ellyn, Winfield, Lisle, St. Charles, Geneva, Naperville, West Chicago, Oak Brook, Hinsdale, Burr Ridge, among other local areas. You may recognize the Plunkett name from Plunkett Home Furnishings. This is where Mark developed his love of all things ‘home.' 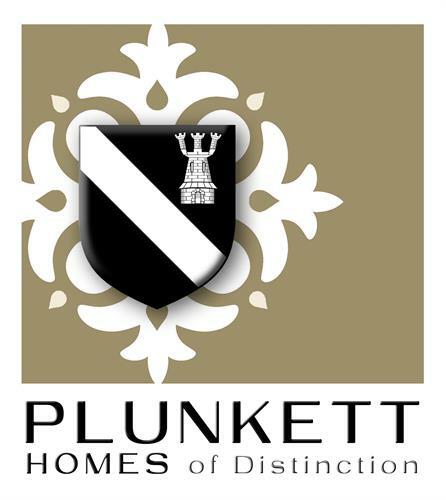 For decades, Plunkett Furniture was a place ''where beautiful homes begin.'' As a family business they believed in improving people's lifestyles with quality home furnishings and interior design, and exceptional customer service. It is also where Mark developed his marketing and business skills and also his love of architecture and design. Mark and his wife, Mary, live in Wheaton with their two children and family dog, ‘Cosmo’.